Boom- a collision of worlds! 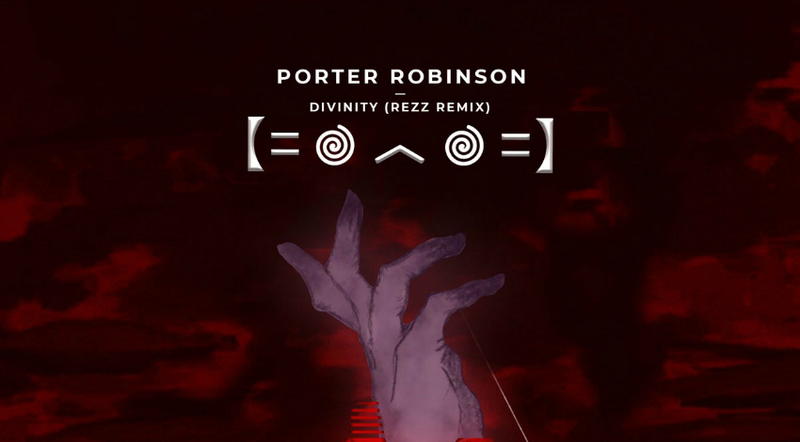 After extensive Twitter speculation of whether this moment would ever arrive, REZZ finally released her dark, heavy hitting remix of Porter Robinson’s Divinity. 4 months have passed since the release of the Certain Kind of Magic album and REZZ has been continually out to prove she’s at the top of her game- or perhaps just the entire game. This remix creates a perfect cocktail of Porter’s blissfulness with REZZ’s sinister basslines and drums. Starting off with the familiar kalimba melody from the original, the track commences with atmospheric vocals and saw basses that build up into the cleanest REZZ drop I’ve heard to date- that’s saying a lot. I can only imagine what this will sound like live at a REZZ show. With that in mind, check to see if you can still catch her on the rest of her Tour. Much love- be sure to keep up with the unstoppable force that is REZZ! If you liked this post, go check out our review of Sirius Hood’s PAF in the ‘Friends’ section of the site.